Iceland is a beautiful place filled with natural wonders. The country is filled with breathtaking landscapes, spectacular glaciers, fiery volcanoes, gushing waterfalls, bubbly hot springs, and many more outdoor natural attractions. This is all fine and good, but sometimes it’s best to just stay inside! The large number of rainy days the country received coupled with low temperatures and unpredictable weather creates a climate that is known for windy, snowy, rainy, stormy conditions. Sleet, hail drizzle, and fog are regular fixtures of life in Iceland. 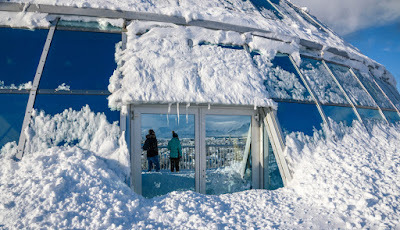 So what happens when you’re in Reykjavik and you see that it might be time to head indoors? Let’s take a look at some of the indoor activities to keep you from getting cabin fever while in Iceland. Reykjavik has lots of indoor activities. The city has a large collection of attractions where you can spend an entire afternoon getting immersed in the local culture. From the Settlement Exhibition to the Icelandic Saga museum to the Whale of Iceland Exhibit to the Punk Rock museum, there’s something for everyone museum-wise. Take your pick of historical sites to learn about Vikings at some of the aforementioned places or the National Museum. Or head to the Reykjavik Art Museum if you’re more the creative type. Whichever you choose, you’ll stay warm inside as the bad weather rages outside. Another cool option is the Perlan Observatory. They’ve got a café, so you can make a day of it. Check out amazing panoramic views of the city from the observation deck if the weather clears up and check out the Wonders of Iceland exhibit. They’ve got various points of interest including zones to learn about ice caves, the Northern Lights, and glaciers. Not really into the cultural or historical aspects of Reykjavik? Is downing a pint more your speed? Not to worry, Iceland’s capital has you covered. There’s a thriving bar and nightlife scene centered around downtown’s Laugavegur street. If the storms are going strong, why not pop into one of the cities finer drinking establishments, cozy up to the bar, and enjoy some pub grub along with your choice of ale or lager? 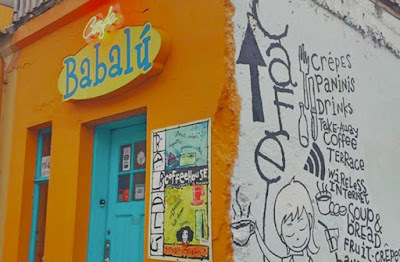 Lebowski Bar, Kaffibarinn, Micro Bar, Slippbarinn, Húrra, and The English Pub are great choices. Each has their own distinct charm and ambiance, it’s up to you which you prefer. If bars aren’t your scene either, surely Reykjavik’s cafés will win your heart. 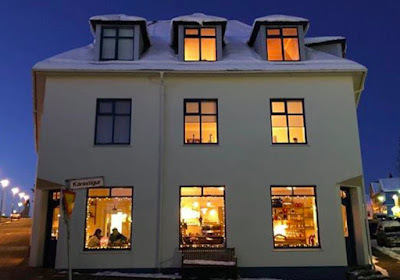 Iceland’s flourishing café culture is due in part to the fact that it’s cold here most of the year and we get a lot of bad weather. As a result, you’ll find tons of cozy spots where you can sip your coffee or tea, have freshly baked pastries or other goods. 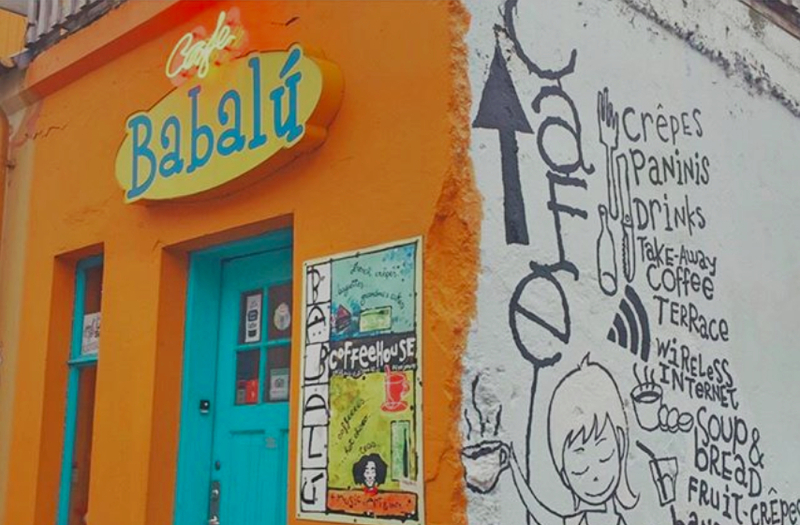 Stofan Café, Café Babalú, Café Paris, Reykjavik Roasters, and Kaffi Vinyl all top our list of places to get a nice cuppa and chill out for a few hours. One of the unfortunate realities of a trip to Iceland is that you will have some bad weather days. Luckily, that won’t stop you from having a good time. There are plenty of options to keep you occupied when things outside take a turn for the worst. As long as you’ve got good company, you’ll be fine and the storm will pass in no time. Can You Visit Iceland in the Winter?